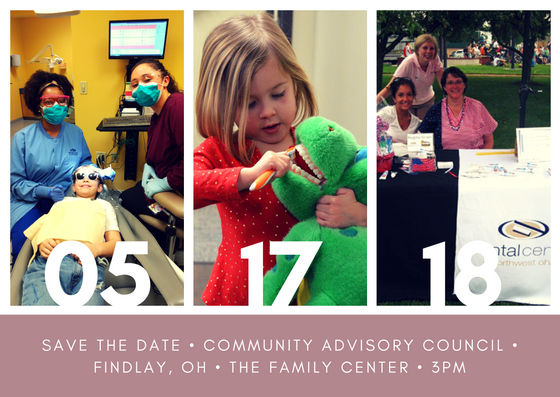 We ask that you will save this date, and participate in helpings us bring more smiles in Findlay. Every voice counts. If you know of anyone who may interested in being involved please invite them as well. If you have questions or comments, please contact me directly. We welcome your ideas.